Hello Reader! Love Donnie Yen? Asian Action? Ip Man 1 and 2? Well hey this one is for you as Part 3 gains a trailer just for you. 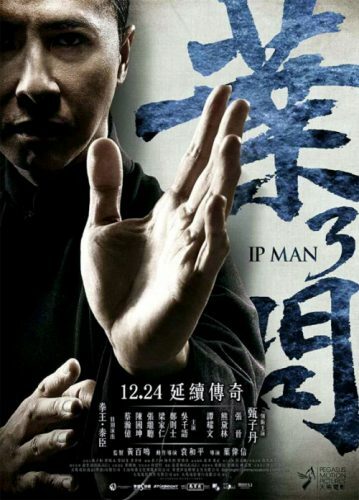 Ip Man 3 Finally drops a trailer for all to see. From the trailer we get a bunch of teasing, A glimpse of a young Bruce Lee, Miike Tyson and Donnie Surrounded by 20 Guys wanting mess him up. Personally I can’t wait for this granted I’m iffy on the CGI Bruce Lee but I have a Feeling that will be at the end of the movie as we have a young Bruce Lee in this one.